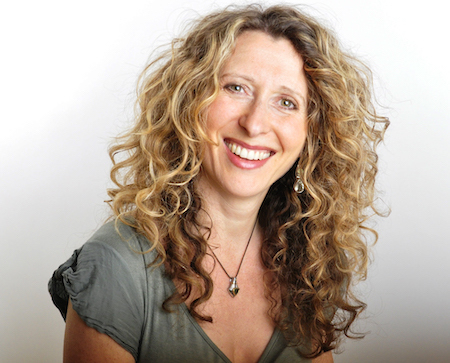 Astrology & Nutrition for Soul Empowerment by Astrologer Alison Dhunna & Vitality Fairy Julie Silver in Prestwich, Manchester. Prestwich, Manchester (full address will be emailed to you upon booking). This will be a nurturing experiential workshop where you will find out about your personal Ceres to help balance and harmonise your relationship to food. Each of the attendees will get an allocated slot to get a personal reading about this with Alison. Be empowered to see positive aspects to whatever you are eating and deal with all those guilt issues women have about food. Nurturing techniques to inspire you to regain your goddess passions and enhance vitality. Investment: £57 - snacks & refreshments also included. Limited places.